We're only a week away from the official start of MWC 2019, but as if our schedule weren't already overloaded with exciting product announcements prepared by some of the mobile industry's biggest names, yet another company is today joining the list of exhibitors to keep an eye out for. ZTE is planning to hold a press conference in Barcelona on Monday, February 25, at 10:30 CET, according to a (not so) cryptic image posted on Chinese microblogging platform Weibo. Although it's not entirely clear if the company intends to unveil one or two devices at the 2019 Mobile World Congress, we know a "new Axon" and a "new 5G flagship" are coming. 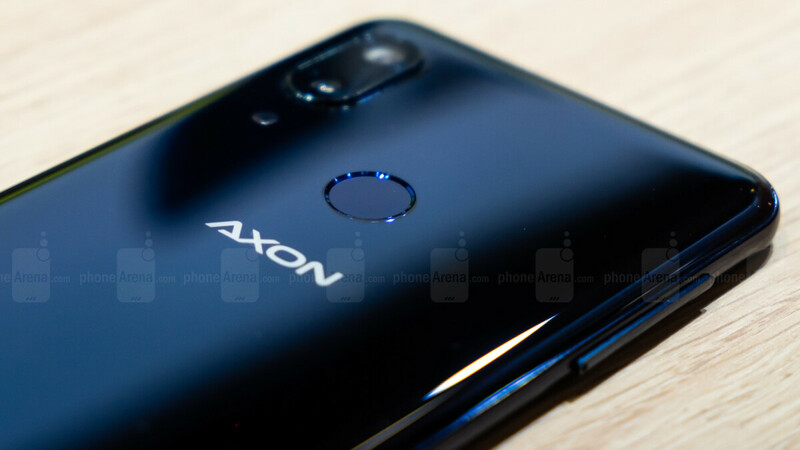 That could mean the next Axon-branded flagship will offer support for blazing fast 5G networks or we might see a new Axon handset presented separately from a 5G-enabled high-ender with a different name. Either way, we're definitely curious to observe the next step in ZTE's comeback efforts. After nearly going bankrupt last year due to violations of US trade sanctions and a temporary import ban that threatened to become permanent, the company made a solid impression at the IFA trade show in Berlin with the Axon 9 Pro. Stateside, ZTE contained its revived ambition, releasing two rather disappointing mid-rangers unlocked, followed by an ultra-low-cost phone available on a carrier. Still, the odds of seeing ZTE's "new 5G flagship" offered by a major US wireless service provider are pretty much nonexistent. But if this is unveiled at MWC, European availability certainly seems plausible. As far as rumors and leaks are concerned, we can only remember one recent pre-release benchmarking visit of a device presumed to be the ZTE Axon 10 Pro, which appeared to pack a state-of-the-art new Snapdragon 855 processor. Exciting stuff!